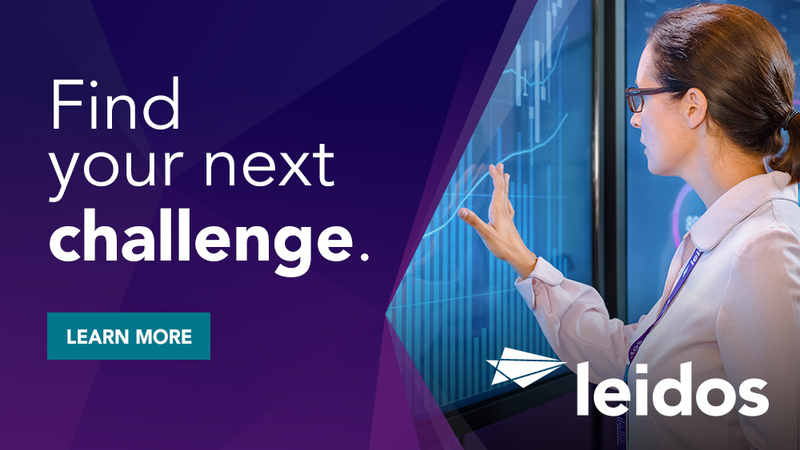 Leidos is seeking Staff Operations Officers to support a client's operational requirements in a challenging, fast paced environment located in the Washington Metropolitan Area. The positions require an active Top Secret/Sensitive Compartmented Information security clearance with a polygraph examination. There is no exception to the clearance requirement. Successful candidates will work well in team environments and will be capable of operating independently with minimal supervision. Candidates will be expected to effectively interact with customer personnel at all levels within the customer organization. The positions require prior experience in supporting HUMINT operations or familiarity with the Intelligence Community and its objectives. Additionally, officers will provide a limited amount of administrative assistance in support of field elements and personnel. Candidates will be expected to demonstrate proficiency in classified databases and develop relationships with various operational components to meet the client's requirements. DESIRED EDUCATION/SKILLS: Customer certification as a Staff Operations Officer is desired. Prior overseas experience, including operating in high threat areas, is also desired. 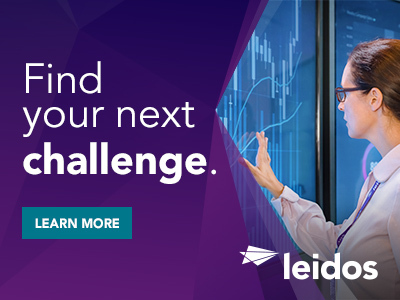 Thanks for applying for the position of Staff Operations Officer TS/SCI w/ Poly with Leidos through Dice.